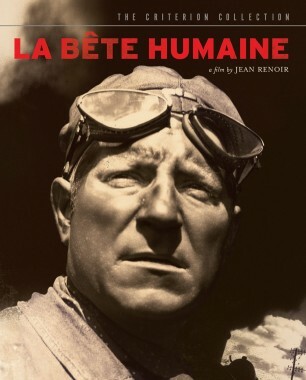 Based on the classic Émile Zola novel, Jean Renoir's La bête humaine was one of the legendary director's greatest popular successes—and earned star Jean Gabin a permanent place in the hearts of his countrymen. 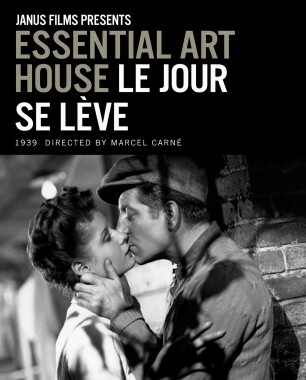 Part poetic realism, part film noir, the film is a hard-boiled and suspenseful journey into the tormented psyche of a workingman. 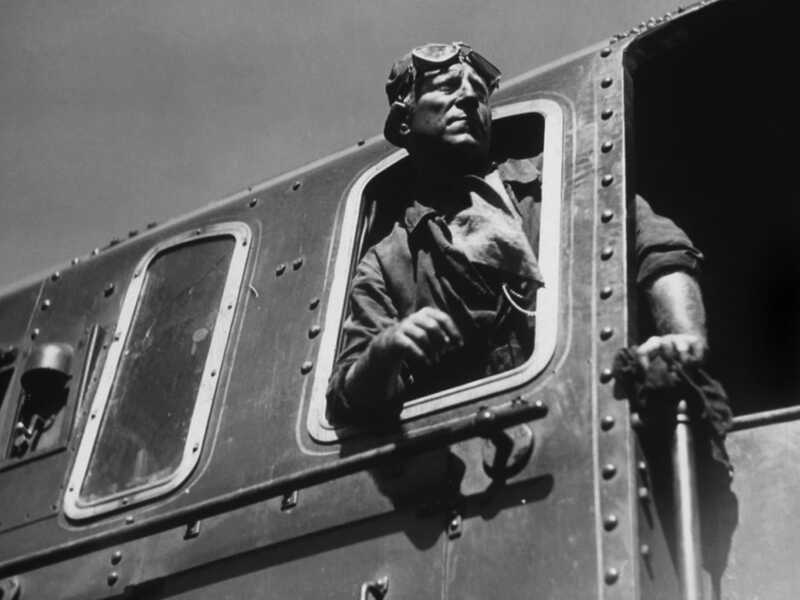 If you consider noir as a global phenomenon, then films like Julien Duvivier’s Pépé le moko (1937), Jean Renoir’s La bête humaine (1938), and Carné’s Port of Shadows (1938) may be the first full harvest of this bitter crop. 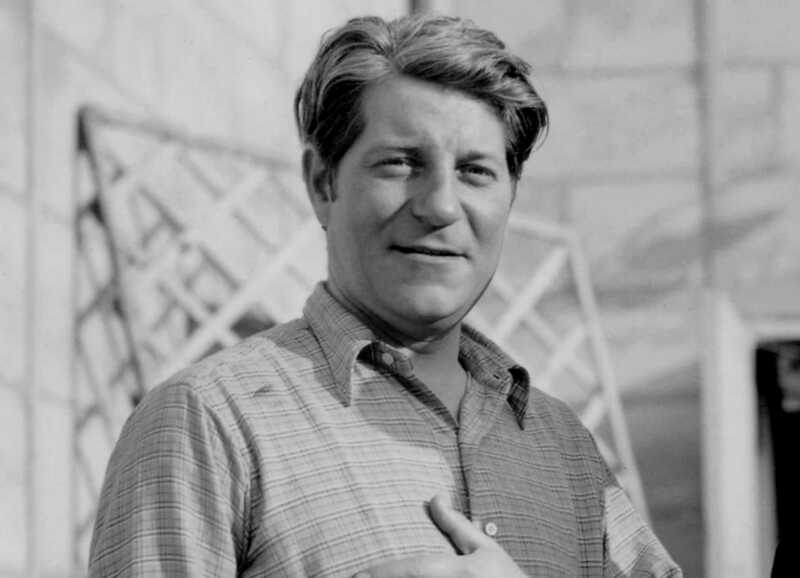 With his penetrating gaze, quiet strength, and unshakeable everyman persona, Jean Gabin was the most popular French matinee idol of the prewar period, and remains one of the great icons of cinema. 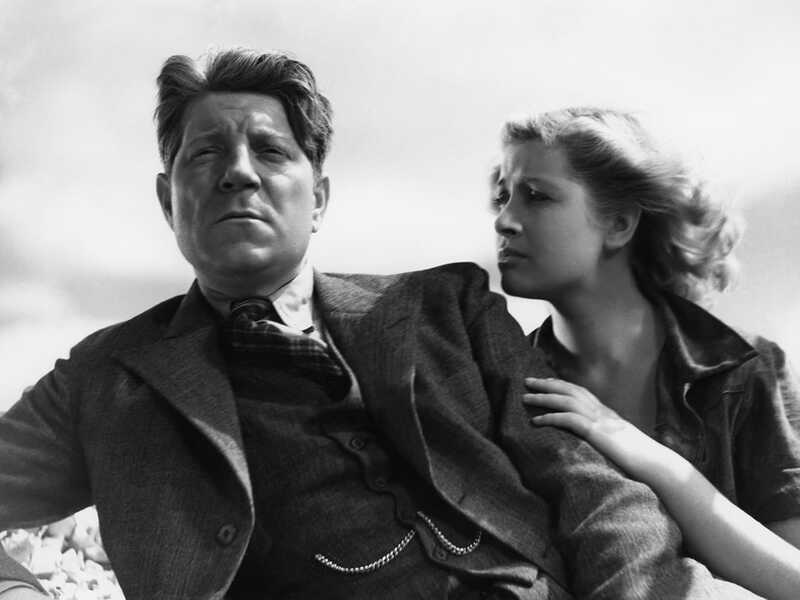 Though his parents were cabaret performers, Gabin—born Jean-Alexis Moncorgé in 1904—put off show business at first, working instead as a laborer for a construction company. 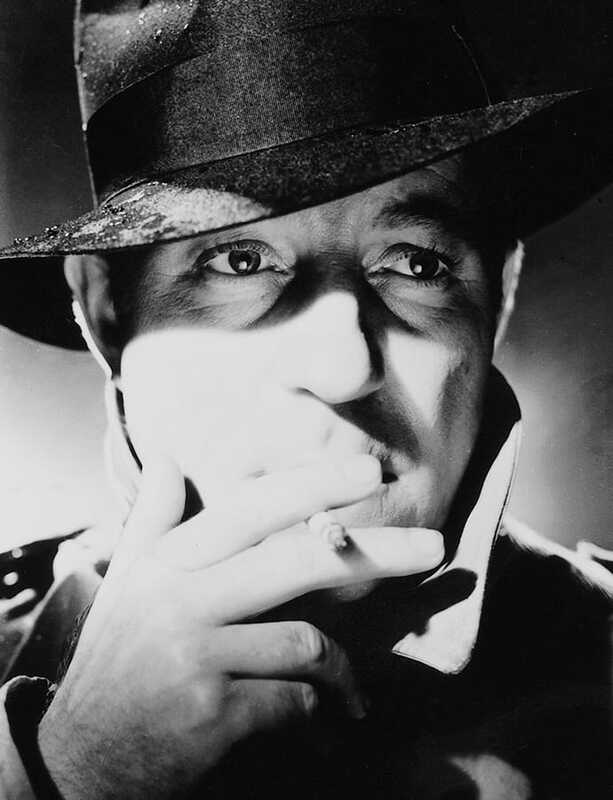 He eventually followed in his family’s footsteps, though, appearing onstage at various Paris music halls and theaters, including the Moulin Rouge. 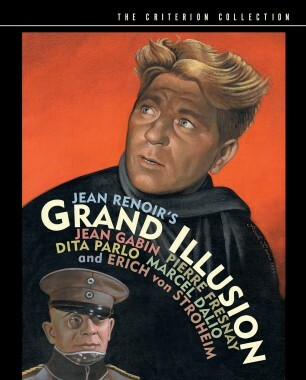 This led to roles in silent films, but it was with the advent of sound that Gabin found his true calling—even if his quiet stoicism was what he would become best known for. 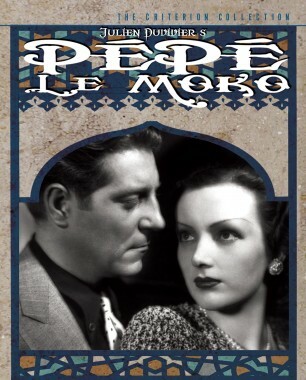 His work with director Julien Duvivier would prove his most important: they collaborated on two successful films in the midthirties (Maria Chapdelaine and La bandera), but it was their third, Pépé le moko, that, in creating the romantic criminal antihero archetype, shot Gabin into the stratosphere. 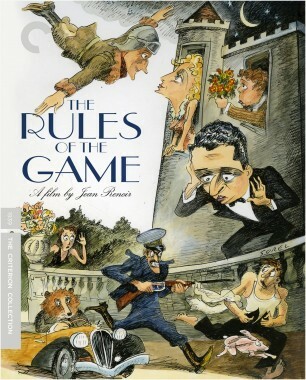 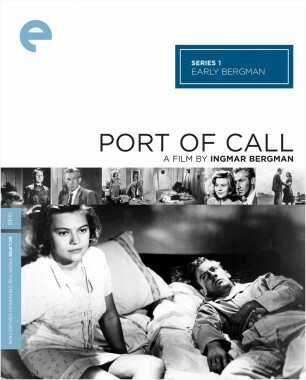 As Michael Atkinson has written for Criterion, “Without its iconic precedent, there would have been no Humphrey Bogart, no John Garfield, no Robert Mitchum, no Randolph Scott, no Jean-Paul Belmondo (or Breathless or Pierrot le fou), no Jean-Pierre Melville or Alain Delon, no Steve McQueen . . .” Soon after Pépé, Renoir’s antiwar masterpiece Grand Illusion hit, and it was an even bigger smash, cementing Gabin’s superstar status; in this and all of his most successful roles (La bête humaine, Le jour se lève), Gabin played some form of working-class social outcast, and he always provided audiences with a strong point of identification. 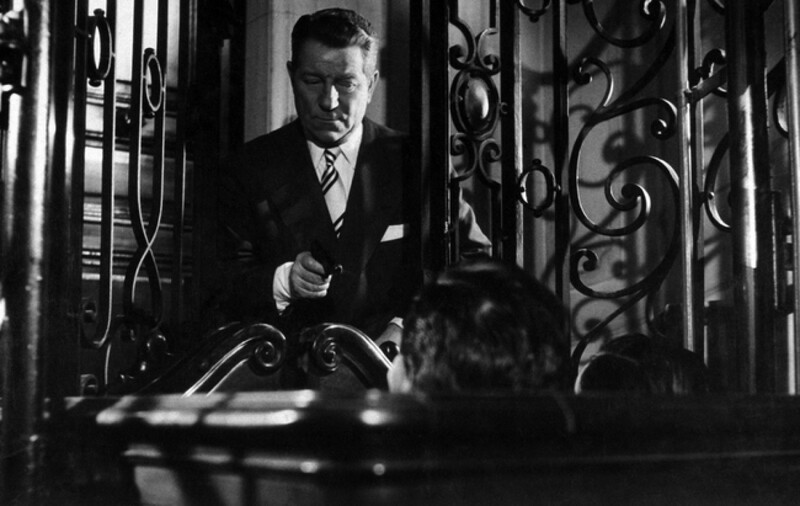 Following a brief, less successful stint in Hollywood and a period of fighting with the Allies in North Africa during World War II, Gabin saw his film career slow down, and he appeared mostly in supporting roles for a while (including in Ophuls’s Le plaisir). 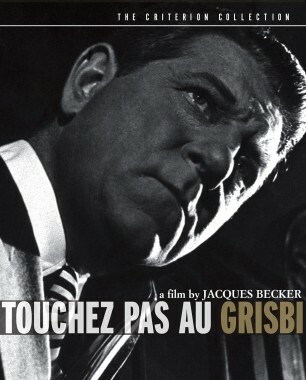 Jacques Becker’s 1954 heist thriller Touchez pas au grisbi was the comeback he needed, and it propelled him into a successful second act, which lasted until his death in 1976.